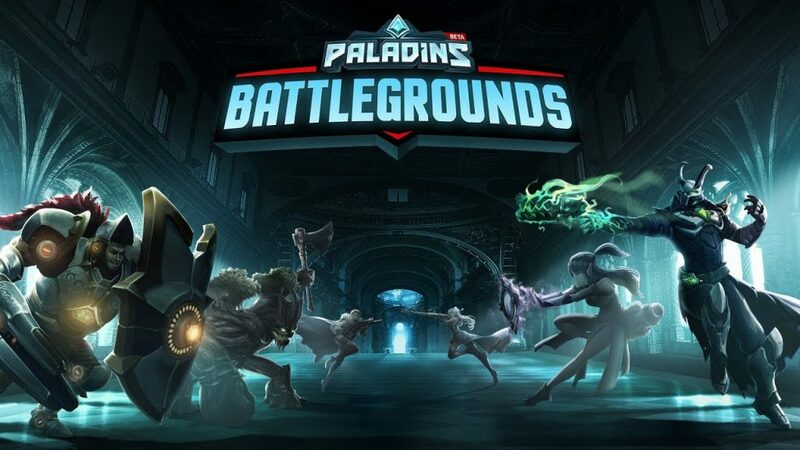 Is it just me or is there something about the Paladins spinoff game announced earlier this week that gives me a sense of deja vu? Like we’ve seen it somewhere before and there’s been at least two or three articles about it on this site? 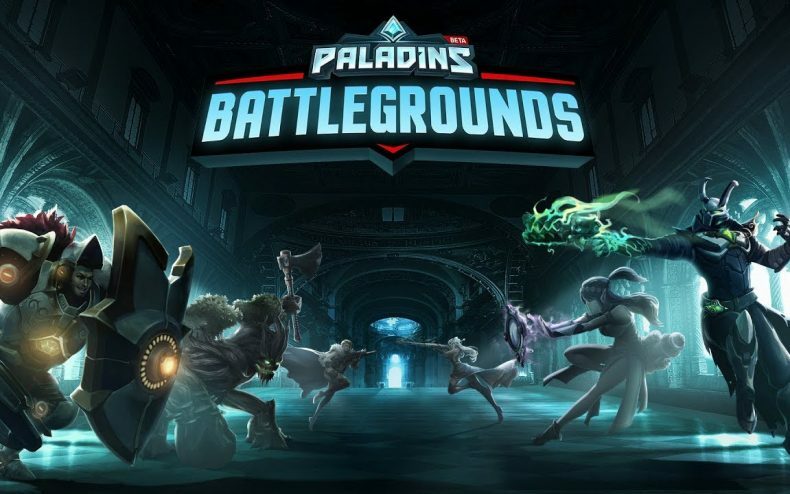 For those who’ve never heard of Paladins, it’s a multiplayer fantasy hero-based shooter game which bares more than a passing resemblance to Overwatch. The difference is that Paladins is free to play and supports itself entirely through in-app purchases. It was developed by Hi-Rez Studios, and obviously if they had no qualms copying one game, they would see no harm in copying another. From the very beginning, when the first Pong clone came off the assembly line, the gaming industry has been built off parasitically leeching from successful ideas. You can copyright a game, but not the basic idea behind the game. And if the “knockoff” can improve upon the original in some way, it’s beneficial to gamers and the industry. One of the first responders to the PUBG craze, Fortnite: Battle Royale, did good for itself by focusing on platforms where PUBG didn’t exist yet, like Playstation 4. As we wrote last month, Bluehole is unlikely to get a PS4 version of their most popular game out anytime soon, and besides, their XBox version is currently held together with chewing gum. It’s normal for competing businesses to exploit each other’s weaknesses. As the battle royale genre expands and includes more titles, we’ll bring you news about the best of them. We probably won’t be writing much about Paladins Battlegrounds.